It’s clear that Morphisec is fulfilling an important need in the endpoint security field and investors agree. 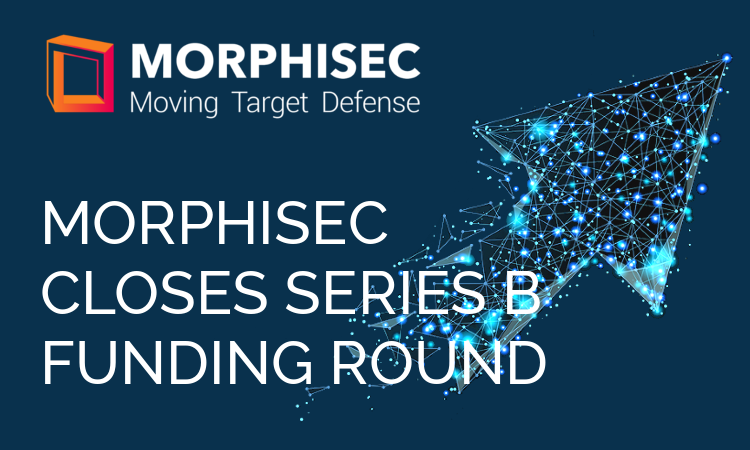 We are pleased to announce today that Morphisec has completed a $12 million Series B financing round. The round features new investor Orange Digital Ventures, the investment arm of Orange Telecom, as well as existing Morphisec investors Jerusalem Venture Partners, GE and Deutsche Telekom Capital Partners. Additional investors in Morphisec include OurCrowd, La Maison and Portage Partners. With this round of funding, we are well-placed to continue our exponential growth trajectory. We continue to grow our customer list, our partner ecosystem and our headcount so we can deliver the most innovative technology advancements in a powerful and simple solution that prevents advanced threats and exploits that other endpoint products cannot. Morphisec is the only solution that can protect during major operating system patching gaps, like those created by the Spectre and Meltdown vulnerabilities, against zero-day attacks, fileless malware and more. All while providing significant operational and business benefits, including continuity across patch cycles, no need for updates, zero false positives and no performance degradation. But this funding round is not just a validation of our solution. Investors place their trust in a company, not a technology. I am proud to work with the many smart, creative and dedicated people that have brought Morphisec to the stage it is at, poised to become an essential part of every company’s security and IT operation. Thank you for all your hard work. Finally but importantly, I’d like to thank our customers for their continued support and for the confidence that you have placed in us. We are committed above all to keeping you and your businesses safe. Read the offical press release here.